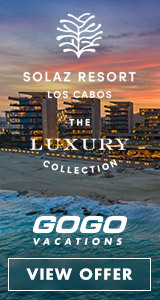 With years of industry experience, I have both the knowledge and firsthand experience to help you decide which destination or resort is best for you. SelfVest Getaways can provide you with a wide variety of travel options from a number of different travel suppliers to countless popular destinations. Plus, I have all the travel information you need – from the best attractions to see, the most exciting activities to do, and the most affordable way to get there…I’ve got it covered! It’s understandable that you may feel limited by your vacation budget. That’s why SelfVest Getaways dedicated to helping you receive the best possible value. Best of all, you’ll receive all of the professional guidance at no extra cost! I know exactly where to go to get the information that you need and can find your travel options within seconds. 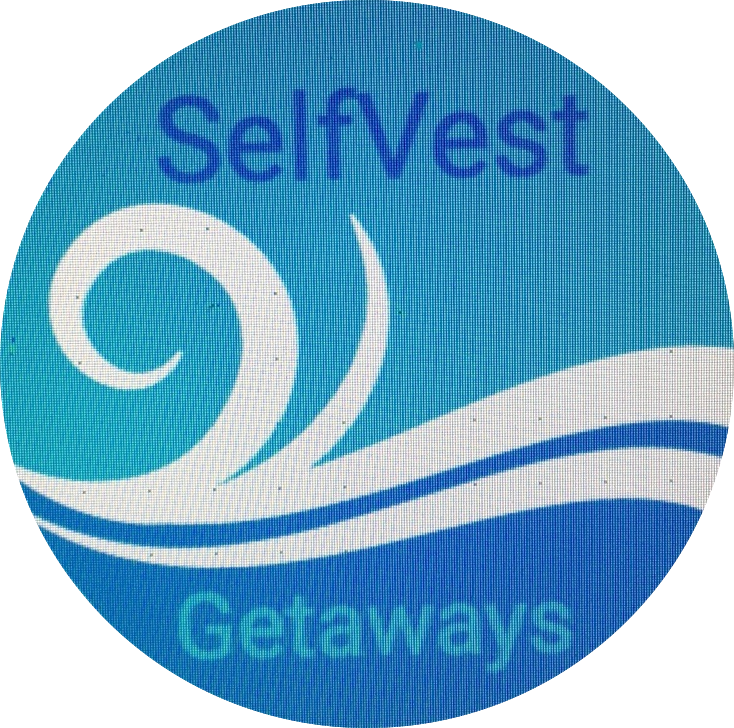 Planning a vacation with SelfVest Getaways will save you both time and money because with some effort and organization, I’ll handle all your travel arrangements. You can be assured that I’ll do our best to make your travel experience as wonderful as possible. When you book travel through SelfVest Getaways, I work for you – not the travel supplier, so my main concern is always you and your unique needs. 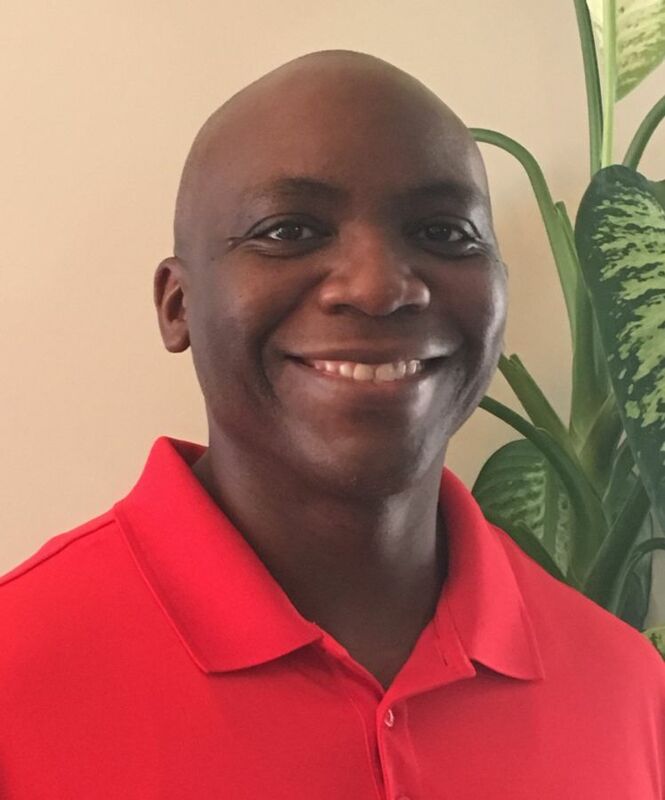 Prior to booking online, you may want to contact me to utilize our professional advice and firsthand experience with many of the most popular destinations, resorts and cruise lines. I’m dedicated to offering you the best prices and advice, while maintaining an emphasis on customer service, so don’t hesitate to contact SelfVest Getaways so we can start planning your next travel adventure!